La'dor - Korean natural hair care brand. Hair and scalp treatment. 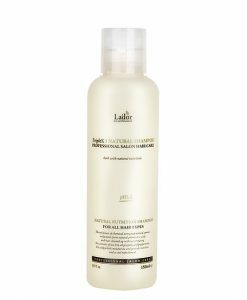 If you have thin, dry, very stressed hair with lots of breakages for a number of reasons look at La’dor. You’ll be impressed with its products which make your hair smooth, healthy and hydrated. 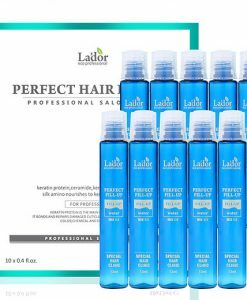 La’dor provides both salon and at home use lines, with many treatments based on ceramides, collagen, silk and keratin. Take a moment to transform dry and frizzy hair into healthy looking, tangled free and lustrous hairstyle. 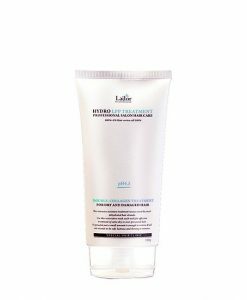 Please do not forget to read an instruction how to use hair products to get the best results on our web site.